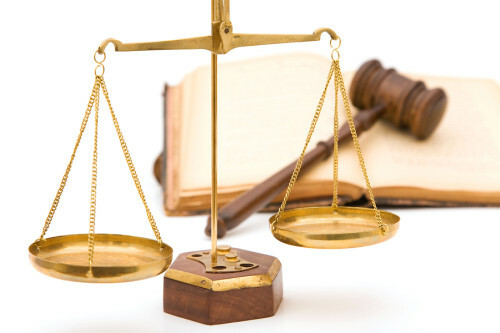 In most countries, Commercial Law, also known as Business Law, is the body of law that applies to the rights, relations, and conduct of persons and businesses engaged in commerce or merchandising, trade, and sales. Often considered to be a branch of civil law and deals with issues of both private law and public law. Various regulatory schemes control how commerce is conducted, particularly vis-a-vis employees and customers. Many countries have adopted civil codes that contain comprehensive statements of their commercial law.